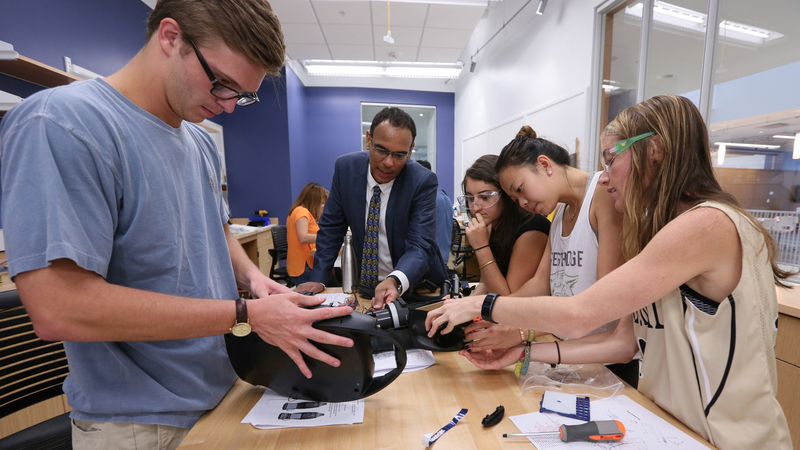 Sep. 7, 2017—The Office of Immersion Resources, to be located in the Student Life Center, will be the central support mechanism for students as they plan immersion experiences with faculty and campus partners. 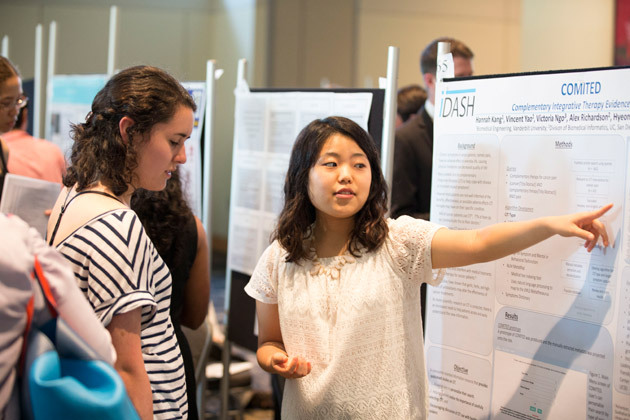 Aug. 31, 2017—The fourth annual Vanderbilt Undergraduate Research Fair is set for Sept. 14 at the Student Life Center. 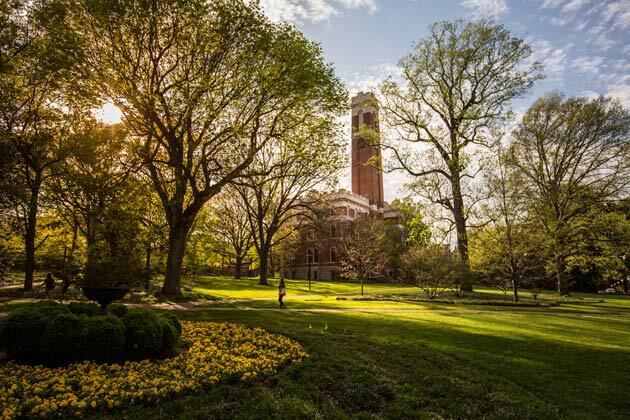 Aug. 23, 2017—Entering its fourth year, Vanderbilt University’s Academic Strategic Plan still charts the course for the university’s efforts as it moves forward to address the complex problems facing society. 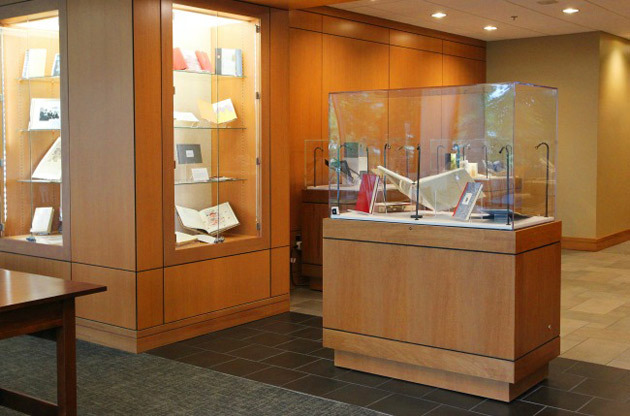 Aug. 21, 2017—The Jean and Alexander Heard Library’s special and permanent collections will be strategically expanded this year via a new one-year program called the Library Collections Initiative. Feb. 20, 2017—The Office of the Provost has launched a new website and video to promote and share information about Vanderbilt’s Quality Enhancement Plan: Design as an Immersive Vanderbilt Experience, or DIVE. 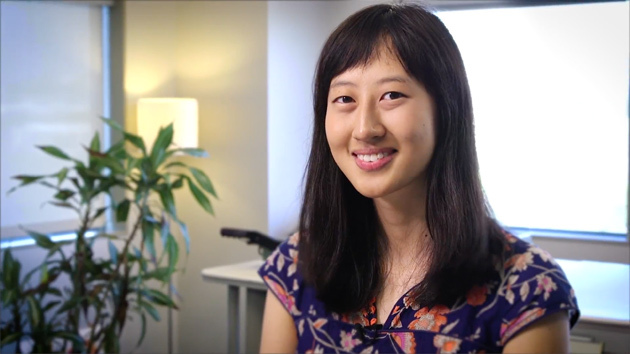 Feb. 9, 2017—Hear from Vanderbilt students about what Vanderbilt faculty are really like and how small classes with research faculty and immersive experiences lead to future-changing opportunities. 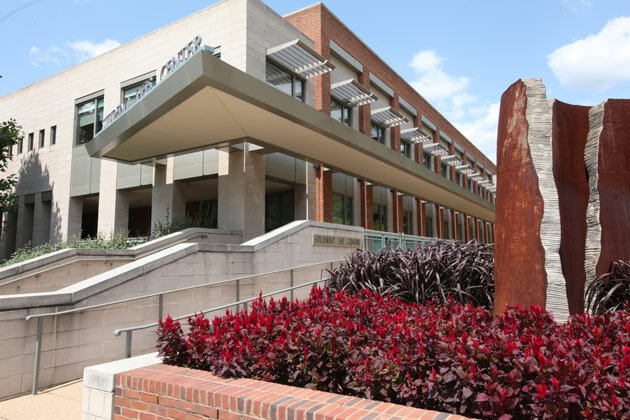 Jan. 24, 2017—Vanderbilt’s College of Arts and Science received a $1 million anonymous gift to bolster faculty research and student immersion experiences in the Department of Earth and Environmental Sciences. 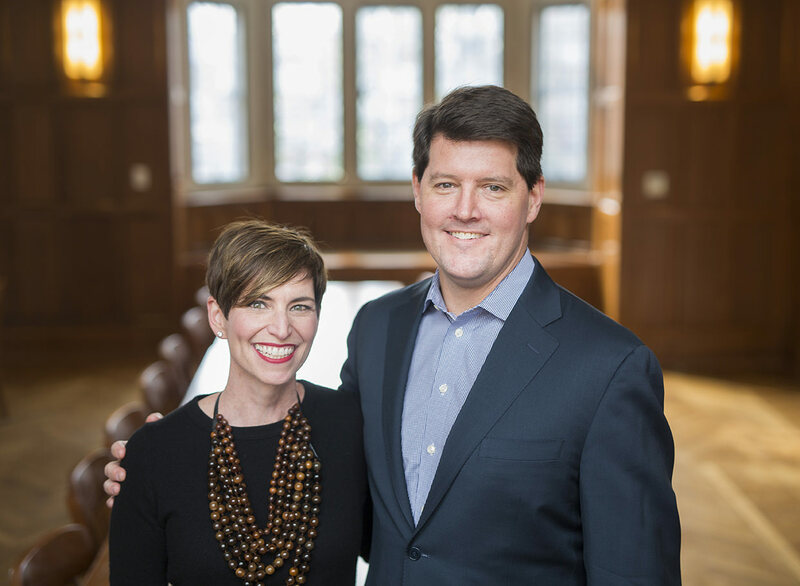 Jan. 24, 2017—Ann, MBA’96, and David Kloeppel’s, BS’91, MBA’96, story is in many ways a Vanderbilt romance—as students, they fell in love with each other and the university. Jan. 18, 2017—Want to learn more about Immersion Vanderbilt? The initiative calls for each undergraduate student to participate in an intensive learning experience that takes place in and beyond the classroom and culminates in the creation of a student-designed, academic product. 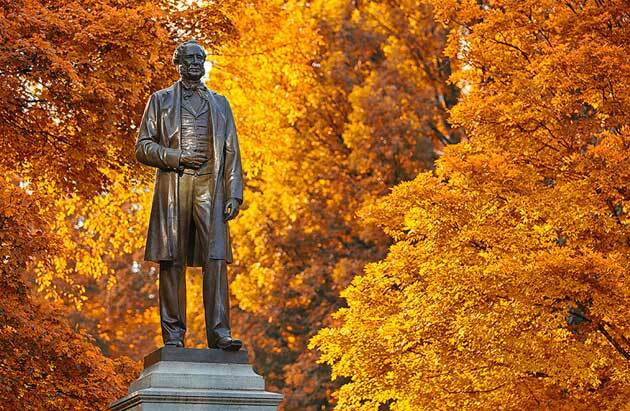 Nov. 2, 2016—Twenty-five new endowed chairs named in honor of Vanderbilt University’s founder will expand the faculty in support of the university's long-range vision to advance teaching and research. Oct. 26, 2016—With more than 140 poster presentations, the fair experienced a 40 percent increase in student presentations from the previous year. In addition, more than 330 Vanderbilt students, faculty, staff and community members were in attendance.